For foreign travelers, communication can be a big problem for them when travelling to Tibet. However, it is not hard as you may imagine. Since most hotels in Lhasa have free Wi-Fi, it is not a problem surfing the Internet. Moreover, a reliable Tibet travel agency will always take care of their clients. 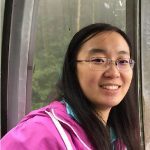 So, the Tibetan tour guide will always contact you frequently. Thus, you will have a good communication with them. Therefore, if you only have a short time Tibet tour, there is no need for you to buy China SIM Card. However, if you will spend a long time in China and Tibet, you can buy China SIM Card for convenience. 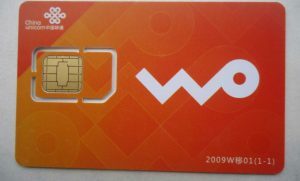 Here are some tips for you when buying China SIM Card. 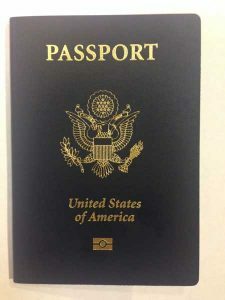 Since Chinese government implement the policy of real name registration for buying SIM Card, you should take your passport. 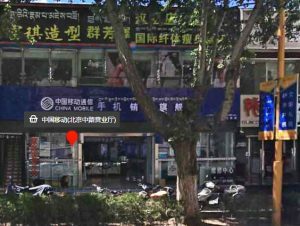 It is very convenient to go to any big telecom corporation service hall to buy SIM Card, such China Mobile, China Telecom and China Unicom. They locate in the center of Lhasa and you can find them easily. Or if you cannot find them, our local Tibetan tour guide can lead you there. There are many kinds of packages for you to choose. For example, you can choose per your data demand, whether to have international call, or what zone you want to open the international call. Different packages charge differently. So, it is very flexible to choose a suitable package. Remember to ask for details about the charging. Since English guide is very popular in telecom corporation, it is not a problem. 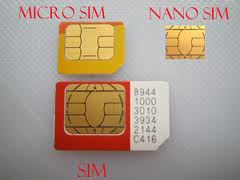 Normally there are three sizes of China SIM Card. So, you need to check the size correctly when purchasing the right size SIM Card. Or you can ask the salesman or our local tour guide to help you decide which one you should buy. And, the salesman can help you set it up in your mobile phone as well. For more Tibet travel tips, you can follow our Tibet Travel Blog here.